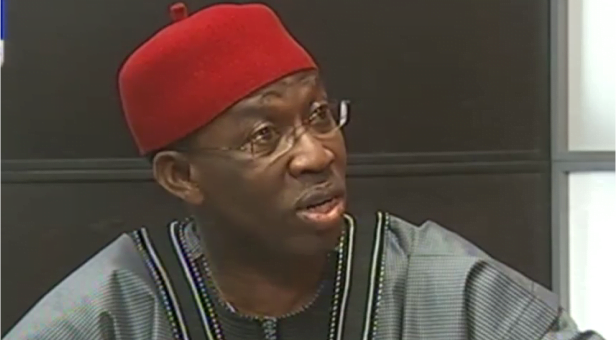 The Delta State Governor, Senator Dr Ifeanyi Okowa has said free, fair and credible 2019 general elections will boost the respect Nigeria enjoys among the comity of nations, and attract foreign direct investment. He made this disclosure on Tuesday when the recently inaugurated executive committee of the Delta State chapter of the Christian Association of Nigeria (CAN) led by Apostle Sylvanus Okorote, paid him a courtesy visit in Asaba. According to the Governor, â€œthe Church should pray for our country Nigeria and the state; the Church should make its position known that we can have free and fair elections in Nigeria, because if we have credible elections, the comity of nations will have respect for us in the country and there will be direct foreign investment and the resource base of the country will develop. Governor Okowa, who used the occasion to reel out efforts of his administration in constructing the Warri/Sapele road, especially the Enerhen junction; trans Warri/Ode-Itsekiri road and the Ughelli/Asaba road, stated that the continuous partnership between the church and government can only lead to positive results. In his remarks, Apostle Okorete had thanked Governor Okowa for his development strides across the state, stating that the visit was to introduce the executives of CAN, Delta State to the Governor. His words, â€œWe appreciate you for the development projects going on in different parts of the state; we appreciate the security apparatus you have put in place to reduce kidnapping and crime in the state; your (Governor Okowa) peaceful disposition has also quelled communal violence in the state.